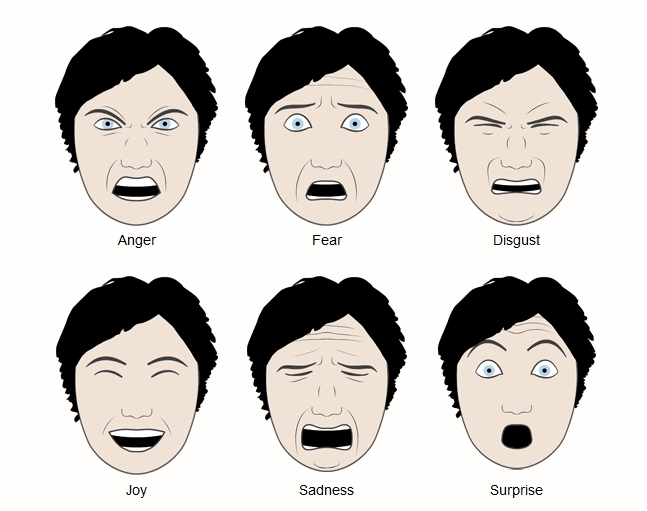 Visualising emotion is a tricky thing to do. The Grimace Project has created a technology to try and do this - it was developed by Thomas Fadrus, Oliver Spindler. Grimace helps to show you what emotions look like. One of their key inputs was Scott MCloud's book Making Comics.